Volodymyr Horbenko, the captain of Nord vessel, which was arrested in Ukraine, reportedly came back to the Russian-occupied Crimea. That's what his mother said as quoted by RIA Novosti. 'My son's home. He arrived on Saturday; he feels fine,' she said, adding that Horbenko is actually in Kerch. The sailor himself said that he crossed the administrative border with Crimea, using the Russian passport. 'There were no restrictions for me to return home', he said. Earlier, on January 29, Volodymyr Horbenko's brother turned to the police and filed the appeal, stating that Volodymyr got missing. Lawyer Maksym Mohylnytsky, in turn, reports that he lost contact with the defendant who never got in touch with him since January 26. Earlier, the Ukrainian border guards arrested fishing vessel-violator under the Russian flag in the Sea of Azov on March 25. The Nord vessel was stopped 15 miles from the Obytichna sandspit. The inspection defined that the vessel was registered in the temporarily occupied Crimea. Besides, the members of the crew violated the order of the exit from the temporarily occupied territory of Ukraine. All of them had the so-called 'Russian passports', issued in Kerch. Later, the court arrested the arrested vessel. 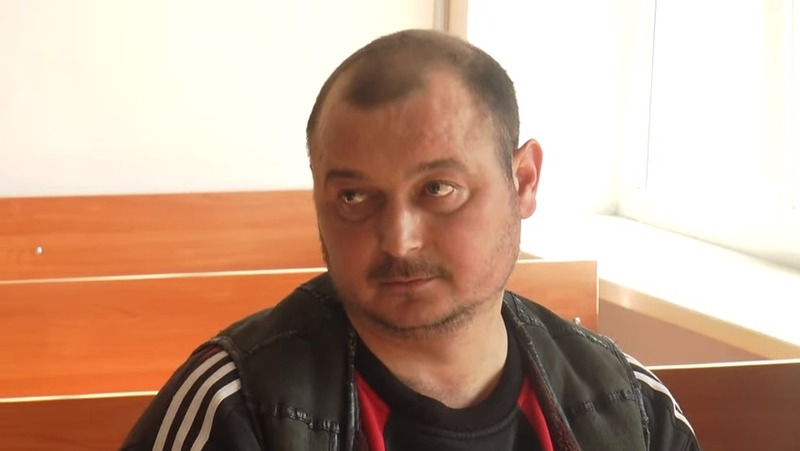 Ukrainian border guards detained Volodymyr Horbenko on April 4. The seaman is currently on the wanted list in Ukraine.